I’m so excited to share some of the new things going on at The Chirping Moms. Julie and I started this site over 6 years ago. I was brand new to juggling more than 1 child and needed a creative outlet and something that was “for me”. It’s crazy to think, but it was back before Instagram was very popular and many people still had no idea what Pinterest was. Over the years more than social media changed for The Chirping Moms. 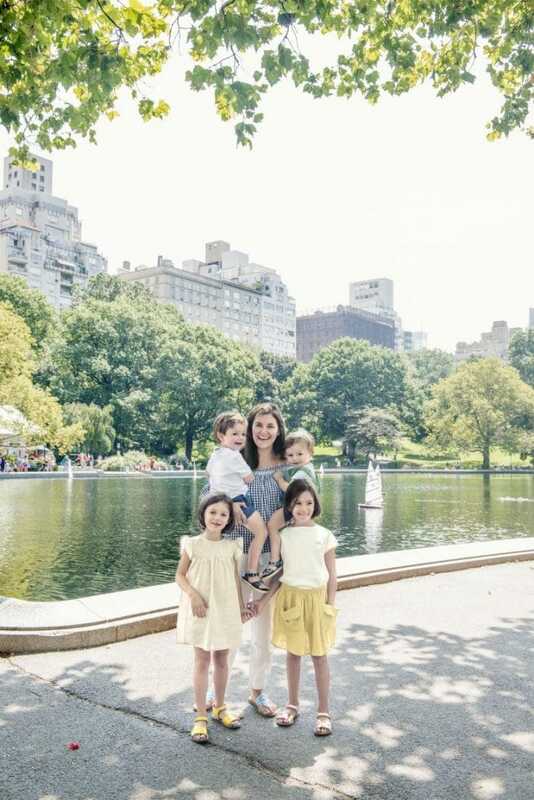 More kids, more growing, more learning as a mom. 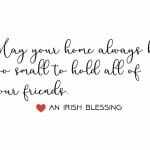 There are many things about this site that I am thankful for, but most importantly, it’s the moms that I have connected to around the country and even around the world. The internet is a weird place and sometimes a scary place… but if you look in the right places, it’s an incredible resource for connecting with other people that you would have never connected with. It can be a place of irrationally comparing yourself to others OR a happy place where you can realize that there are many others experiencing exactly the same things you are and then becomes a helpful place. That’s what I have always wanted this site to be: a helpful place for moms. When I share posts, I hope they help – plan a party, plan a trip, register for a baby shower, plan for summer reading, make dinner time easier or just read something that makes you feel like there’s another mom out there feeling the same thing. When I share something on Instagram (@thechirpingmoms) I always hope that it starts a conversation amongst moms. 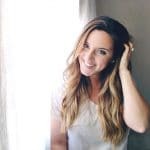 So to achieve more connecting and more helpful information for moms, there’s only one thing to do: invite more moms to “chirp” here on The Chirping Moms. Over the past few months, you may have read some of the posts by new contributors. 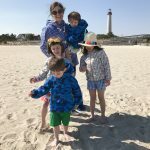 It’s been a joy having these moms write on the blog and I can’t wait to see what they’ll share over the next few months and what other moms will “stop by” and write too. Visit the “about” tab for more info. Over the years, as a blogger, I have also become an avid blog reader. You’ll now find weekly contributions from some of my favorite bloggers around the web. There are moms that focus on travel, recipes, new moms, fashionable moms, more book recommendations, more birth stories, more parents sharing! 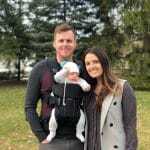 The best part is that if you find you really connect with one of these posts, you can visit their blog for more information (or follow them on Instagram). There will also be awesome contributions from moms that are not bloggers: new moms, teachers, etc. If you want to check out our current contributors the “About” tab above or you can always visit the “Who’s Chirping” tab too! We can’t wait for you to see what’s in store! 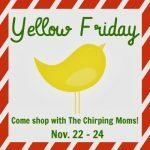 Preview of Yellow Friday, our Holiday Shopping Event!